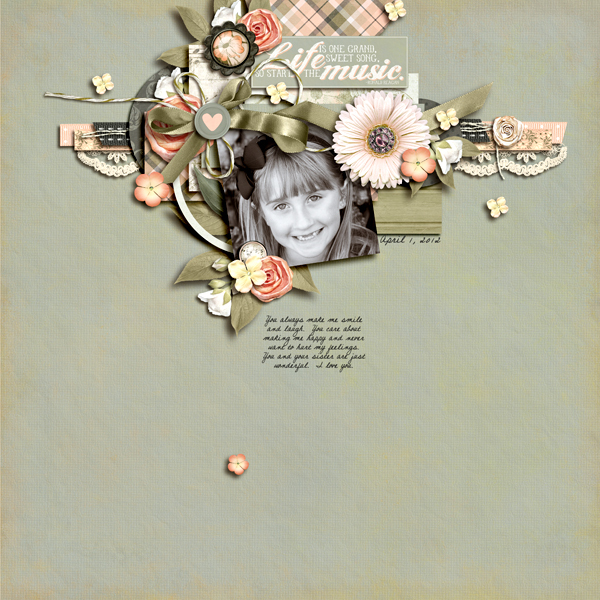 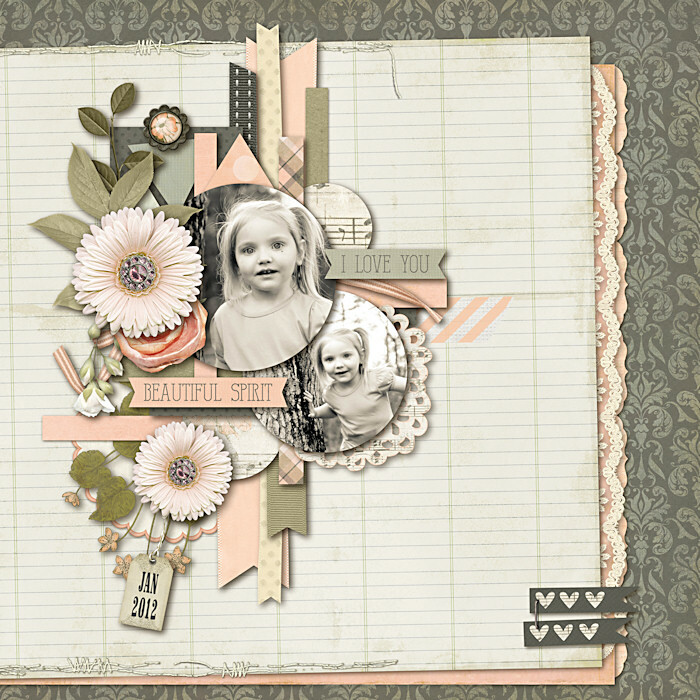 A digital scrapbooking kit by Misty Cato, Heartsong will bring the melody of vintage beauty straight to your pages. 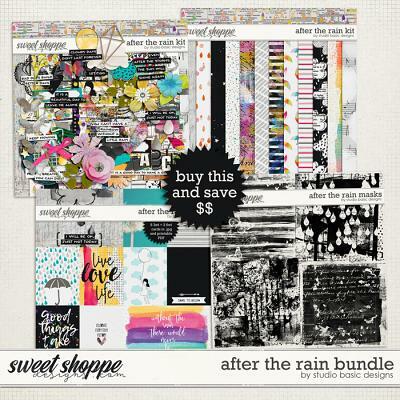 With this bundle set, you'll also receive the Ballet Add-On and Bonus Quick at one great price. 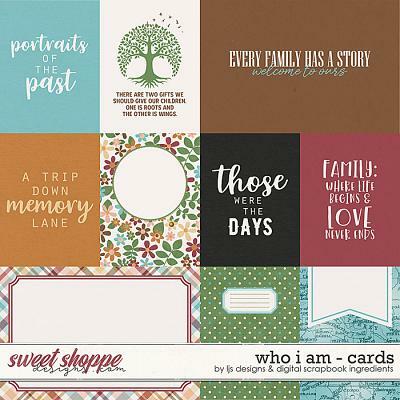 Heartsong is packed with 10 digital scrapbook patterned papers, 5 coordinating solids and over 50 elements including ribbons, flowers, journaling spots, buttons, vintage birdcage and branch, leaves, brads and more. 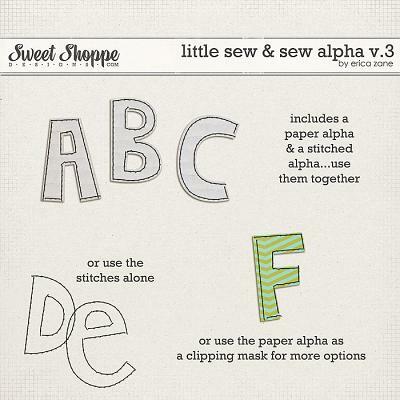 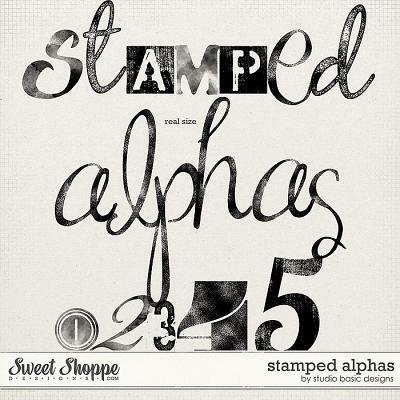 You'll also receive a coordinating alpha (upper and lowercase letters, numbers and common punctuations). 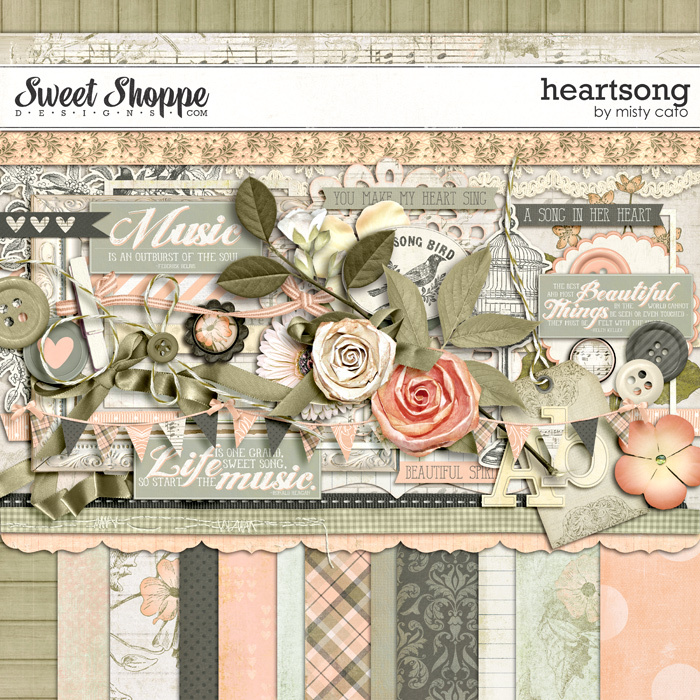 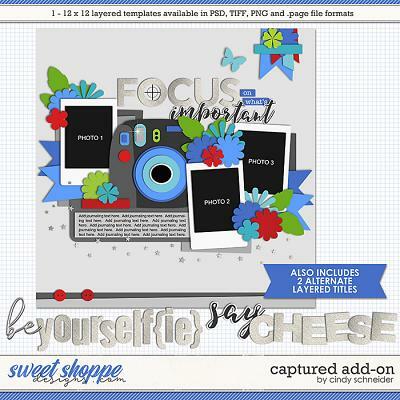 The Heartsong Add-On contains 5 12x12 patterned papers and 20 elements including dancer silhouettes, word art, pink and gray ribbons, brad, flowers, journaling cards, trim and swirl.